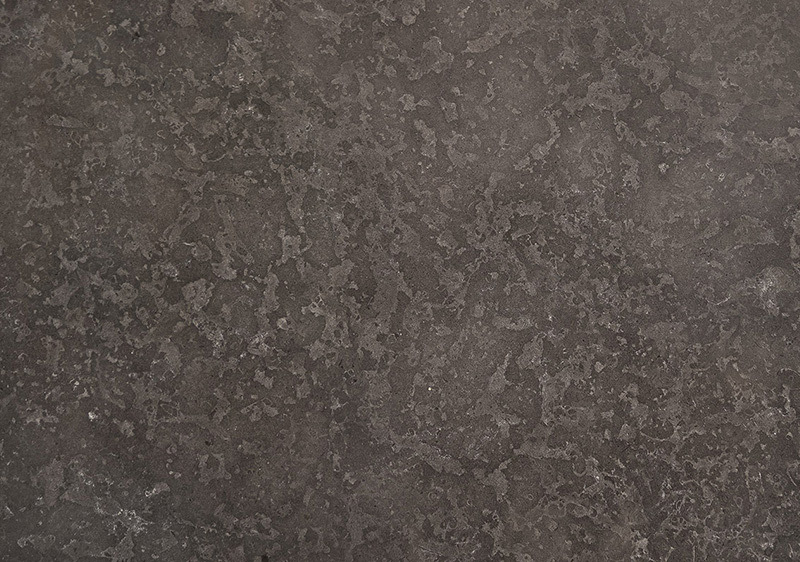 Looking at the Milly gray stone gives you a feeling of majesty and longevity. 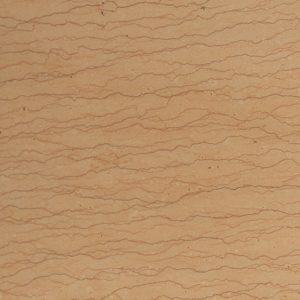 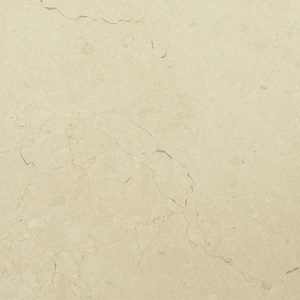 The dark-colored stone is brought for those seeking a natural stone with character. 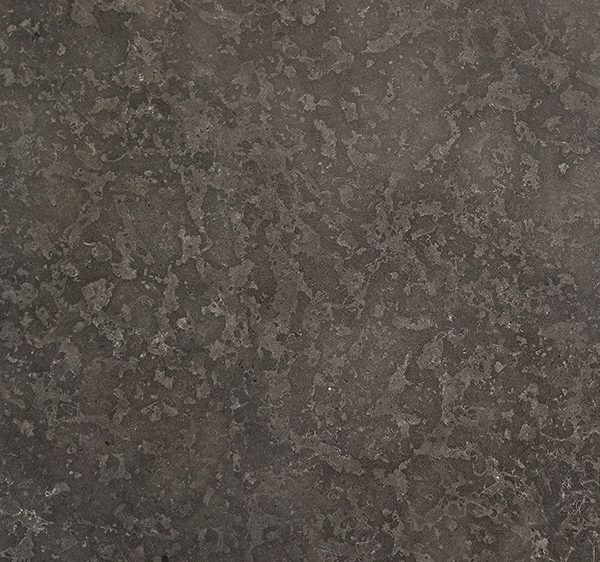 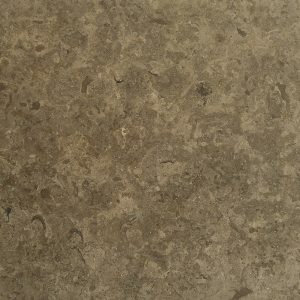 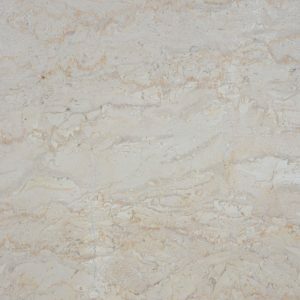 Set a connection with nature by covering your home walls with Milly gray Marble, or add its mysterious majestic patterns to indoors floors.